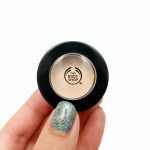 The Beauty Editor – Huda Beauty and Stila available in The Netherlands! 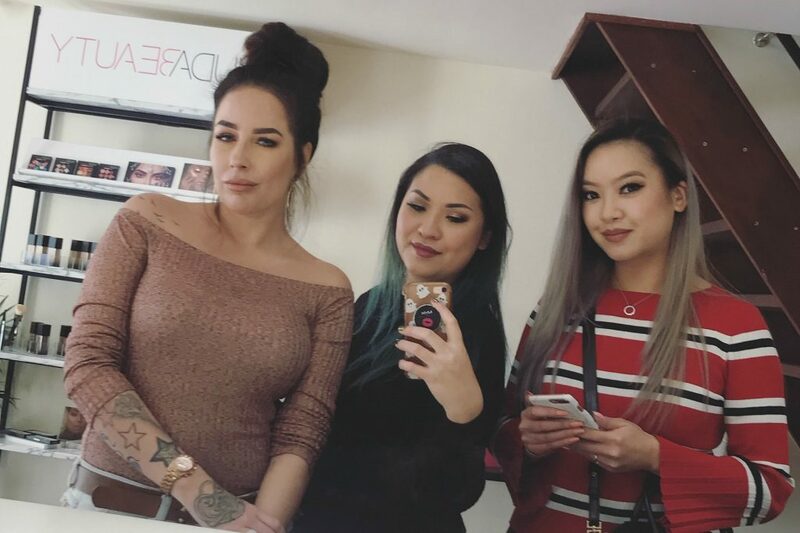 A few weeks ago, I was invited to attend an event by The Beauty Editor, a cute boutique in Amsterdam that offers a variety of Innovative Niche Beauty product. You’re probably thinking, what is so special about that boutique? Well, The Beauty Editor actually has some exclusive brands which weren’t physically available in The Netherlands like Kevin Aucoin and Stila. 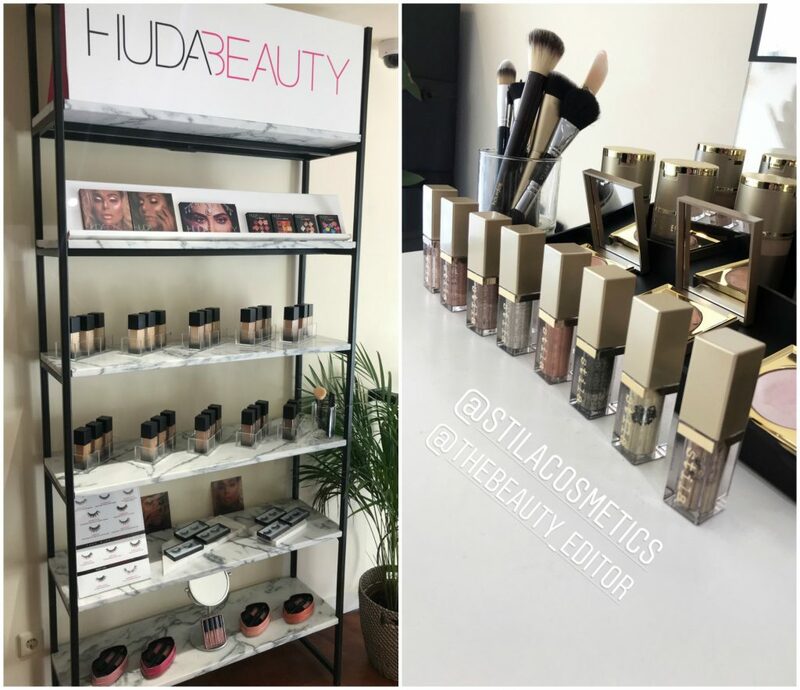 The store has recently added a very popular brand to their list, which is Huda Beauty! Yes, you can now actually get Huda Beauty products in The Netherlands! I’m going to tell you a bit more about the store in today’s post. I went to the event with my lovely friends and fellow bloggers, Mayke (MayCate.com) and An (TheBeauParlour.com). We had so much fun trying out the products in the store. 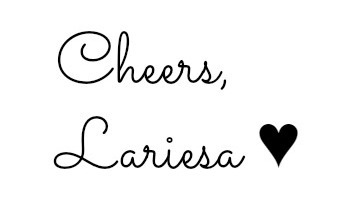 Fara, the owner of The Beauty Editor, has experience working with brand founders inside beauty industry for over 15 years. She noticed that there was a gap in the Dutch market for niche luxury makeup, skincare and wellness brands. She was therefore inspired to launch the The Beauty Editor boutique, providing expert advice and knowledge focused on serving their customers to help you discover these amazing brands. What I’m showing here is only a fraction what is available in stores. Aside from make-up brands, there are also a lot of luxury skincare, hair and wellness brands available in store. I was already familiar with a selection of Huda Beauty and Stila products, and I’m absolutely thrilled to finally be able to hold them in my hands and test them in stores. I love the Huda Beauty lip products (review here) and the Stila Magnificent Metals Liquid Eyeshadows. These are definitely my picks if you want to try out products from the brands. You can expect more reviews from these brands in the future as well! 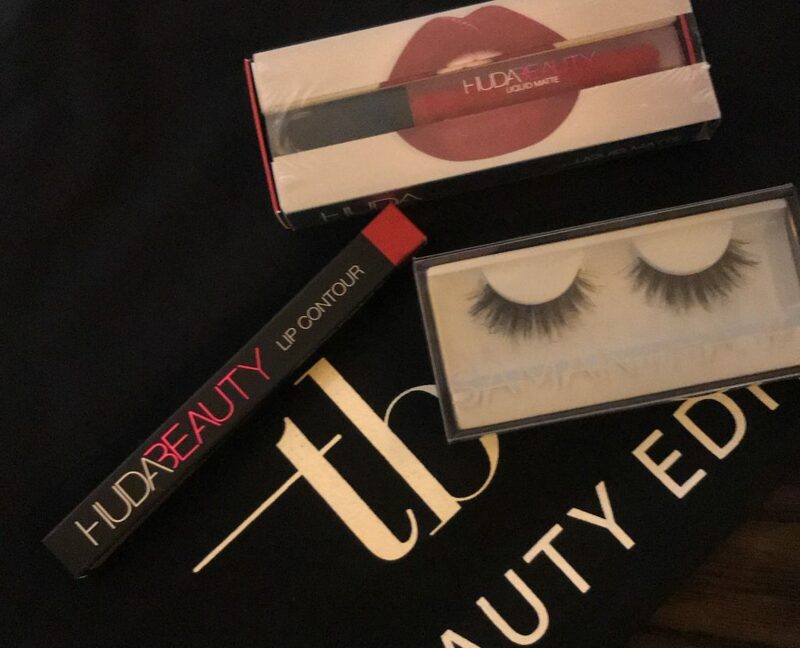 After the event, I received a goodiebag with some beautiful Huda Beauty products so these will definitely pop up on my blog in the near future. 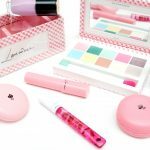 If you’re curious about the full list of brands the boutique offers, The Beauty Editor also has a webstore TheBeautyEditor.com with a list of all brands available. The webstore also offers free worldwide shipping if you’re not able to visit the store! However, I would definitely suggest to visit The Beauty Editor whenever you’re in Amsterdam to discover and try all these brands yourself. 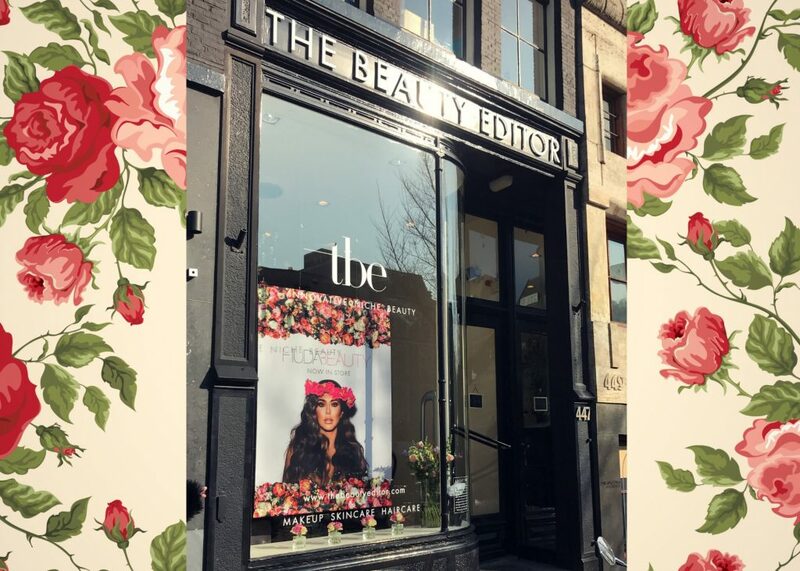 Visit the The Beauty Editor boutique at Herengracht 447, Amsterdam. 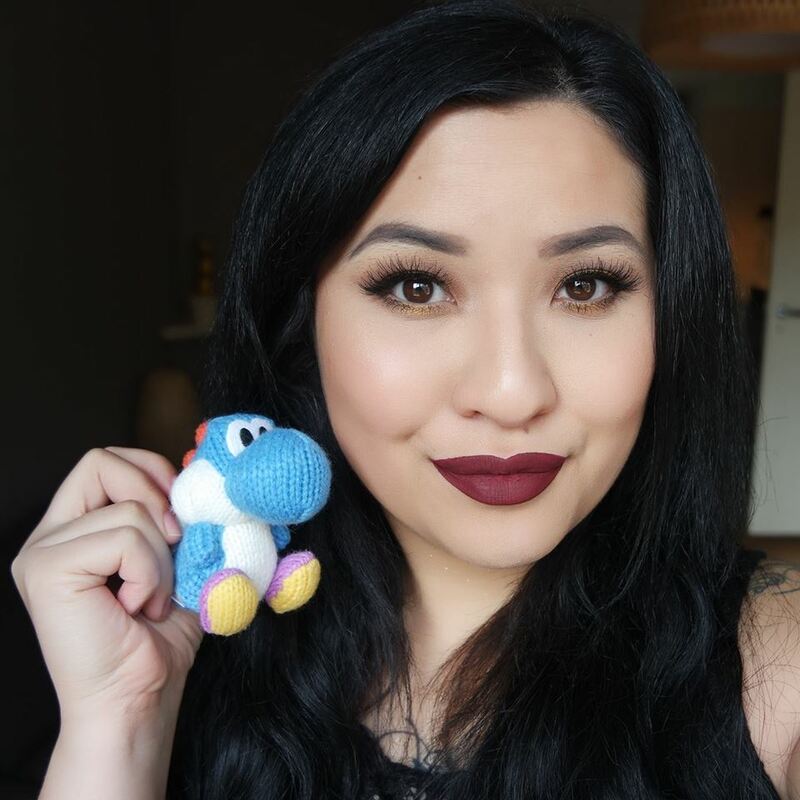 Have you ever tried products from Huda Beauty or Stila yourself? femketje recently posted…Saint Patrick’s Day Nailart.